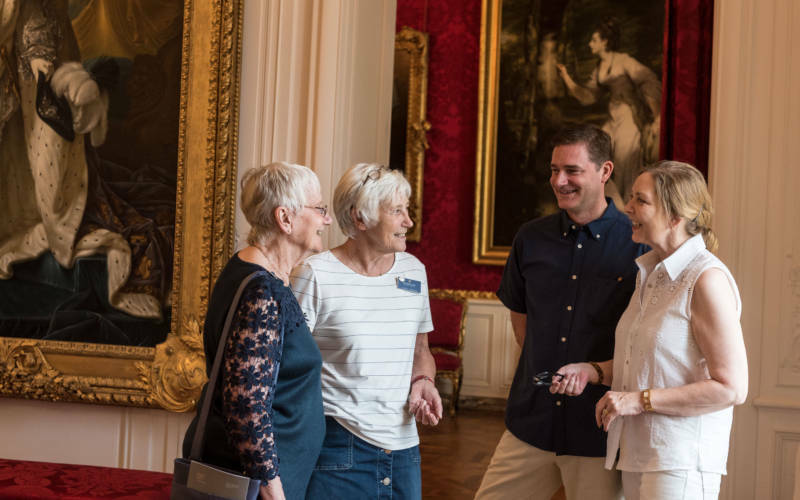 Discover what it's like to be a volunteer at Waddesdon, as some of our volunteers talk about their experiences. 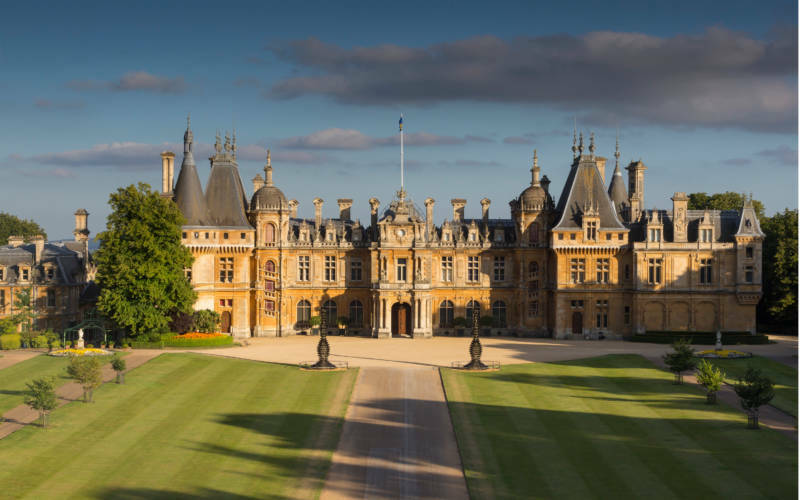 House hosts can provide visitors with detailed information on the collection, as well as answering questions on the history of the Manor and the Rothschild family. 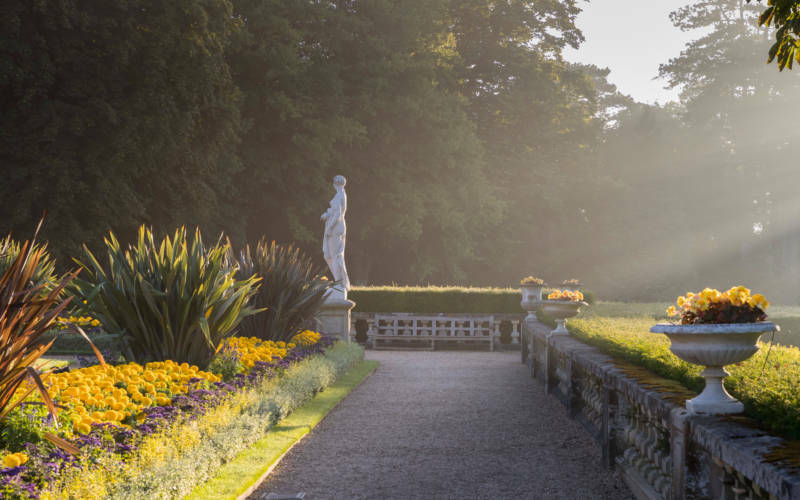 Garden volunteers assist in a wide range of tasks, which may include planting, maintenance, project work, development or assisting with the garden events and interpretation. 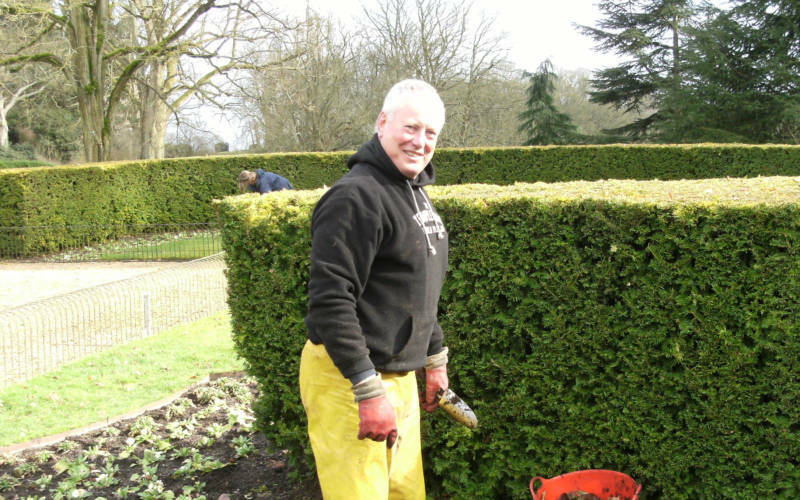 Volunteers at the Aviary help to look after our collection of rare and endangered birds. 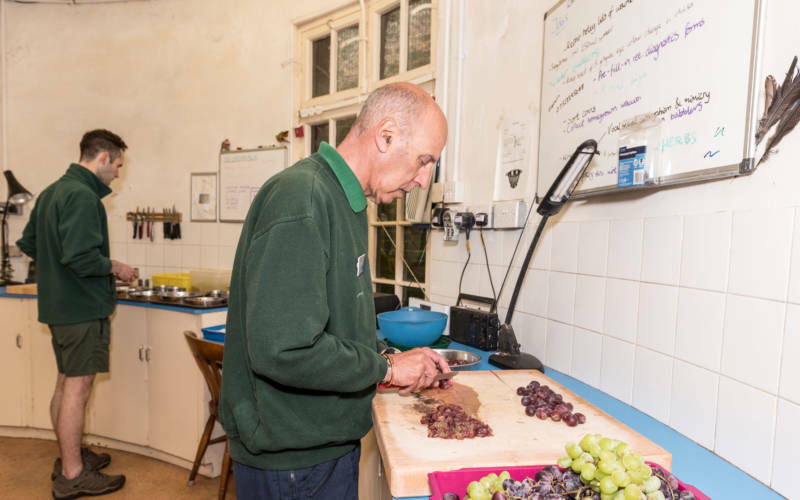 Tasks include feeding and cleaning as well as giving daily ‘meet the keeper talks’.